Best Bar in the Universe? No, but close! This place would be better if less people went there. In the old days we had to to ourselves, now Pandoras box has been open and everyones coming here. But, its still worth it. Cool place to chill with friends, affordable, adorable staff, foods good;Indian & Asian Fusion & Mexican! 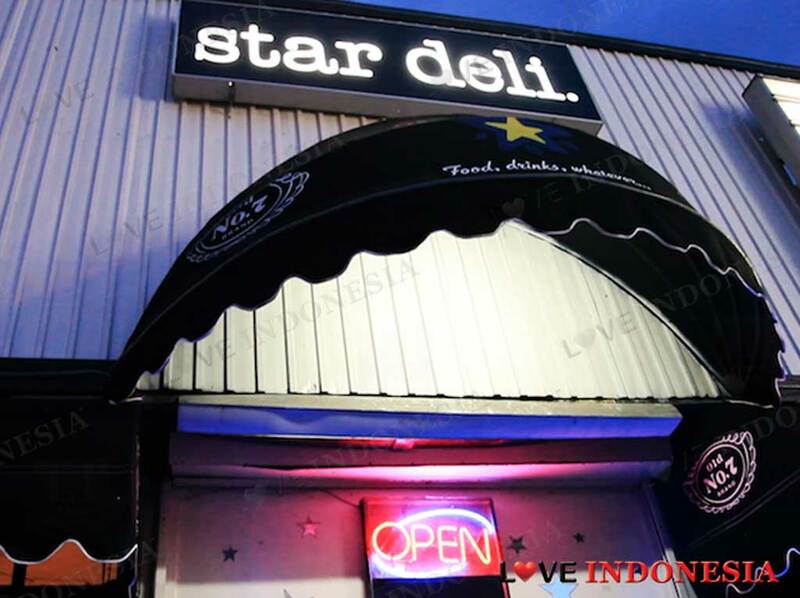 What is near "Star Deli"?